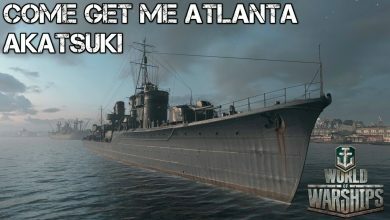 atlanta Archives - Ship Rage! 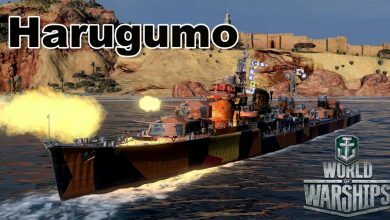 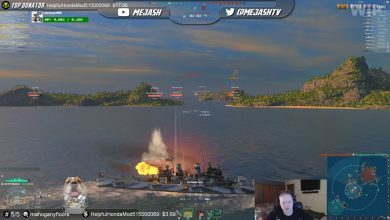 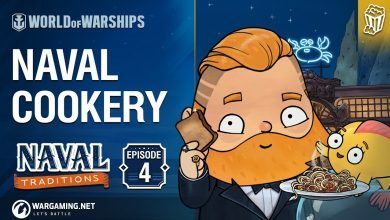 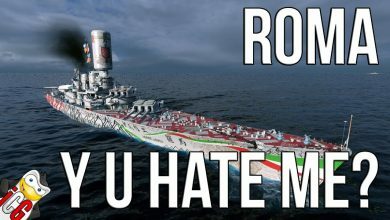 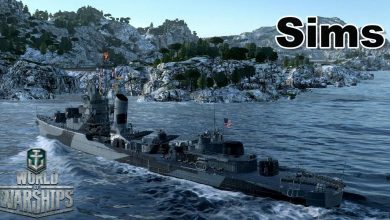 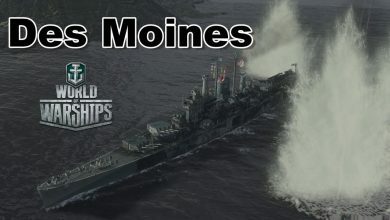 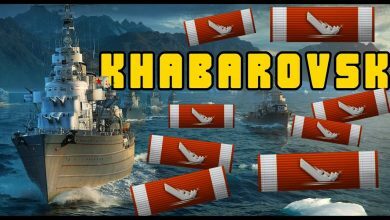 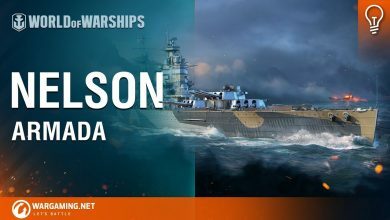 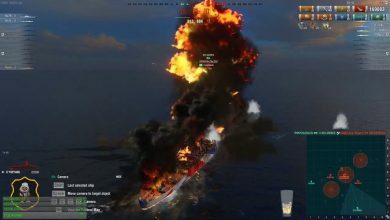 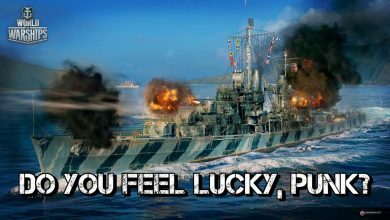 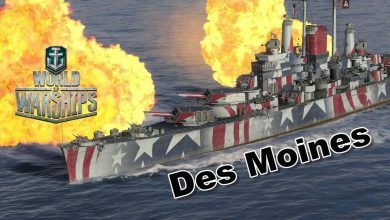 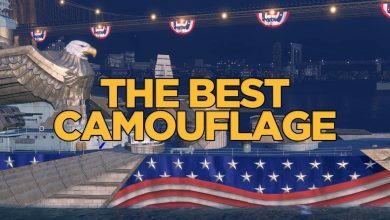 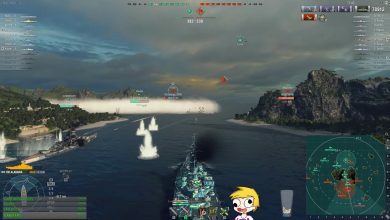 World of Warships – New Clan Battle Season is back !!! 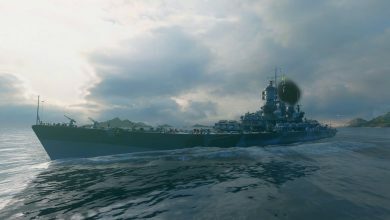 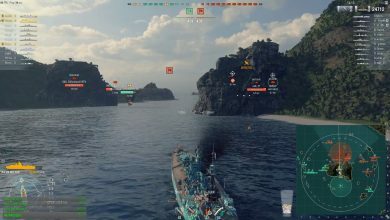 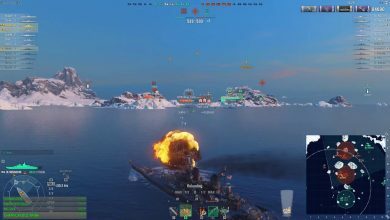 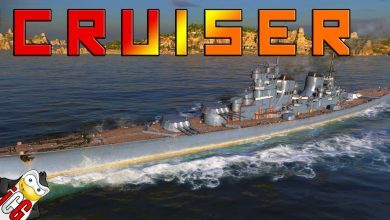 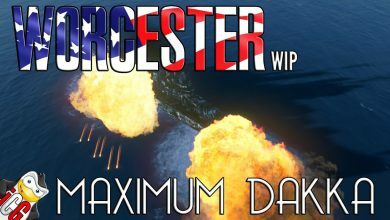 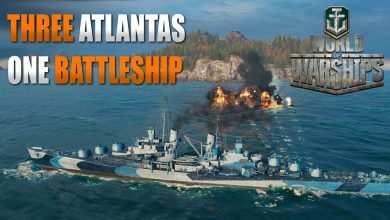 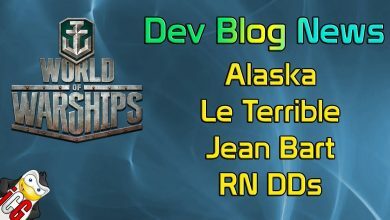 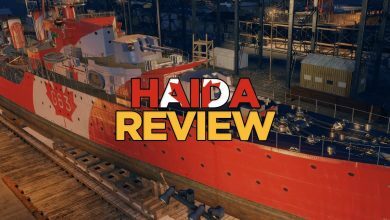 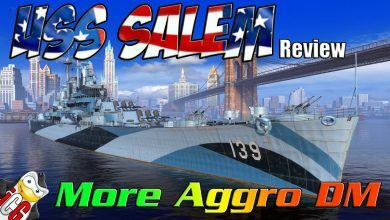 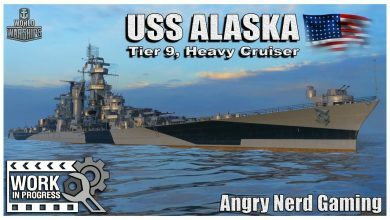 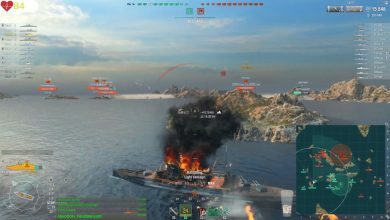 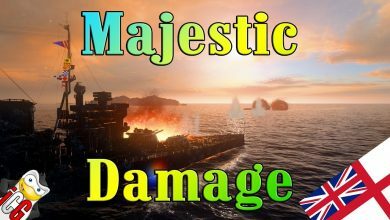 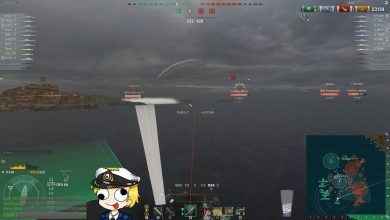 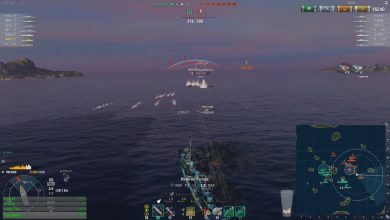 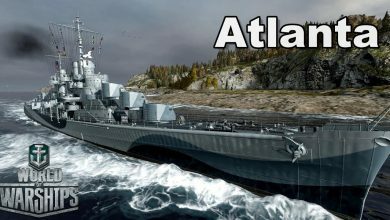 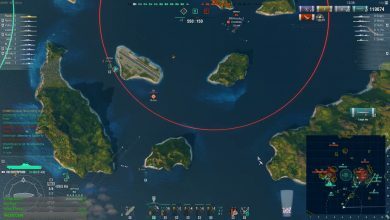 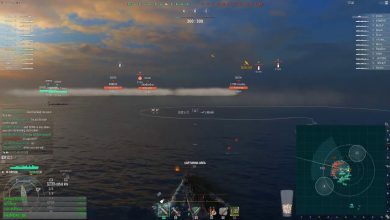 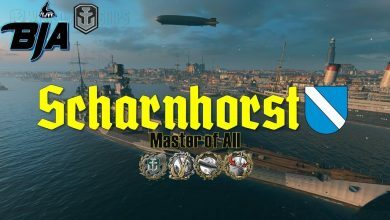 World of Warships – Three Atlantas – One Battleship.